Last winter vacation in December 2016, We planned to go somewhere and were started searching for many hill stations. We are 9 people including a small child TUNNU. After many discussion, we were all ready to go for Himachal Pradesh. It was a long holiday plan. So everyone was preparing for this like winter clothes, medicine, packet foods etc. This was the time when there was cash crisis due to the demonstration in November. We were so excited for our trip. All preparation had done and we left on 18th December at 5 AM. 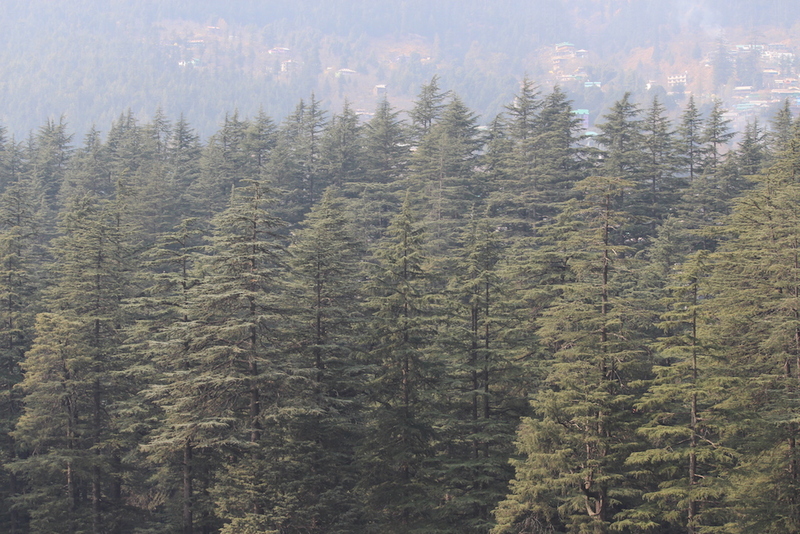 After 13 hours long journey, we reached Manali where we stay in a hotel near to mall road. We were very tired, first, we take shower and then enjoyed food after that early to go to the bed because we had already planned our next day. 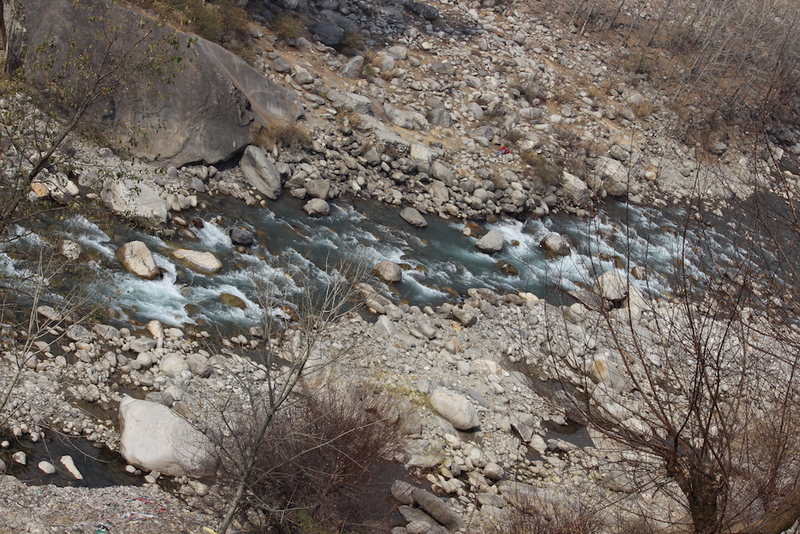 Next day 19th Dec, We decided to go to Beas river and explore mall road of Manali. 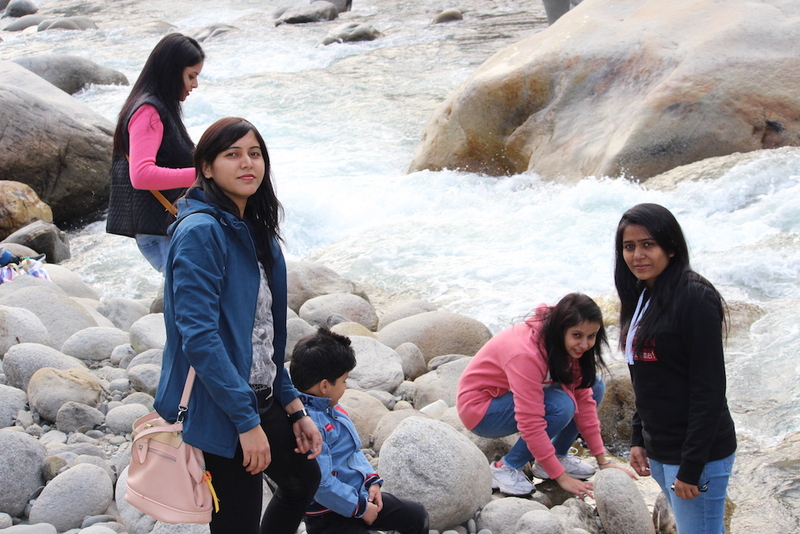 First, we went to Beas riverside, we were playing with water like throwing water on each other, jumping on it, dancing and singing. We were clicked many pictures here. After that we went to the hotel and take some snacks and tea, It’s being around 6:30 pm. We were ready to go to Mall Road. 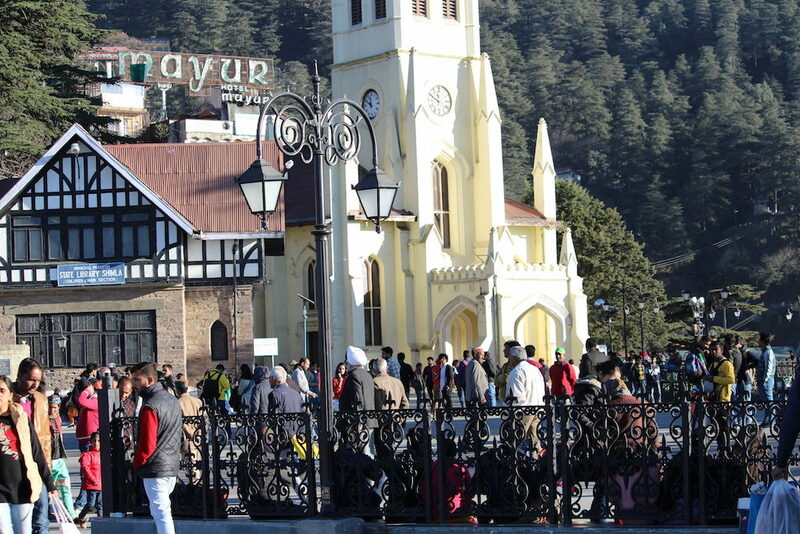 Manali mall road is famous for its classy look even it has some branded shops too. In the night, mall road was shining with yellow lights. Every small and big shop had its own beauty. 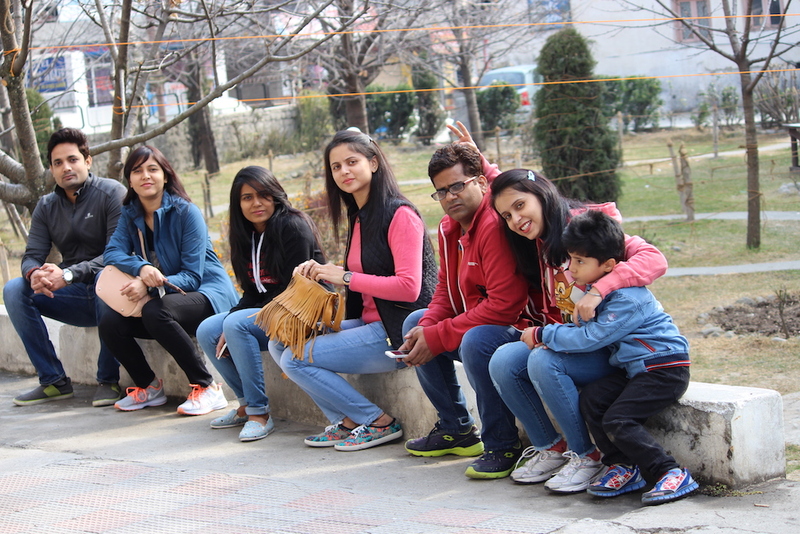 Manali mall road was situated at the very broad roadside and there were some benches too where you can sit with your beloved or friends and see people and their actions. We had enjoyed some delicious food like chat, pani-puri, bread-egg, jalebi, Nescafe coffee and at last ice cream too. It’s around 9:00 pm, we left for our hotel which was near to mall road. After a few minutes walk, we reached there and took some light dinner and went to our rooms. We changed our clothes and get fresh. Its being 10:00 pm, I was on the balcony of my hotel room and listening to the sound of Beas river. My hotel was close to Beas river so I can easily watch this. I thought that we should go out from hotels room and should enjoy this windy walk. We had taken our jackets and went to hotels back side which was cleaned. We were started walking there, the wind was blowing very fast and chilled too. And river sound was creating a melodious music there. Around 30 minutes, we walked there, we can not stay there anymore because the winds were being faster and frost which was pushing our body to go inside. So, we had a great day and ended with some games & dancing. 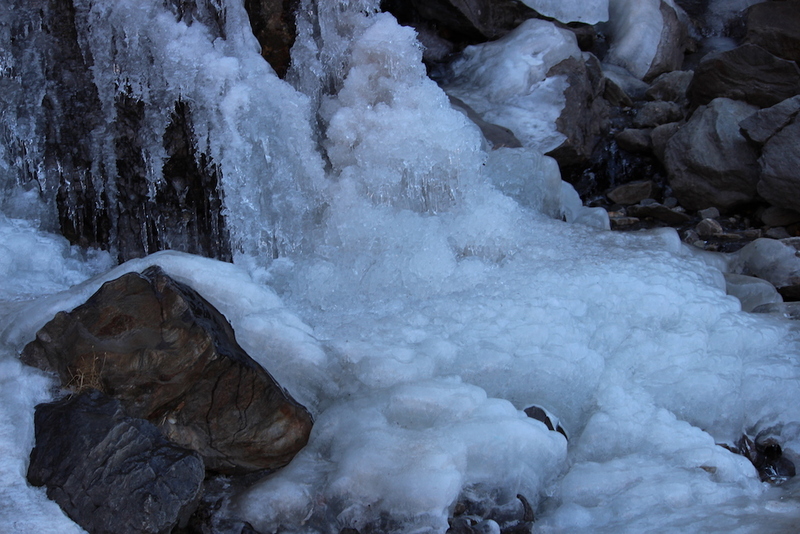 On 20th December, we were ready to go for a frozen waterfall which was on the way of Rohtang pass. 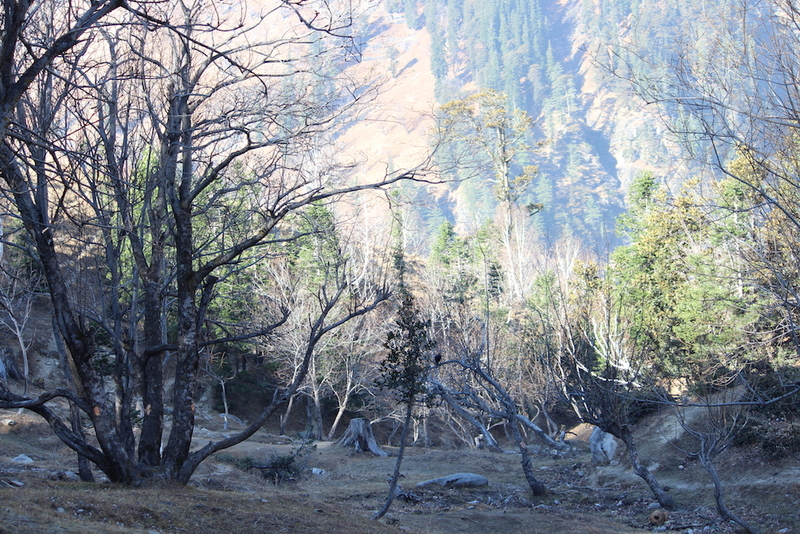 It is around 2 hrs journey from Manali. First, we had taken our complimentary breakfast and left the hotel at 10:00 AM. 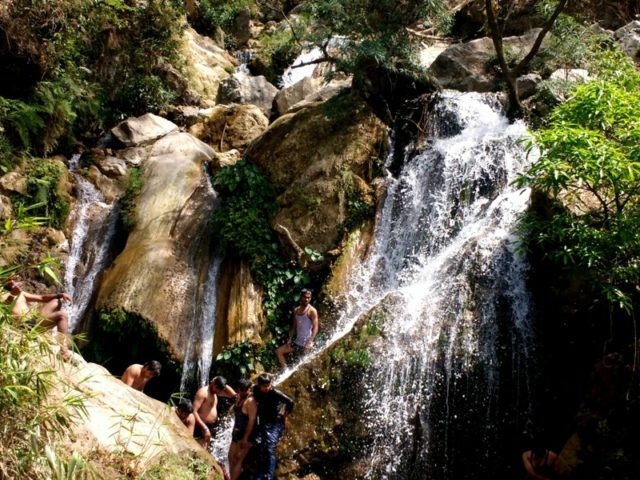 Moved towards Rahala Waterfall, faces some zig-zag, ups and down finally we reached. We reached the point where the trekking will be started. We started the walk on the way, there that waters coming from upside were frozen and transparent. It creates excitement in my body that I will meet like this many more. 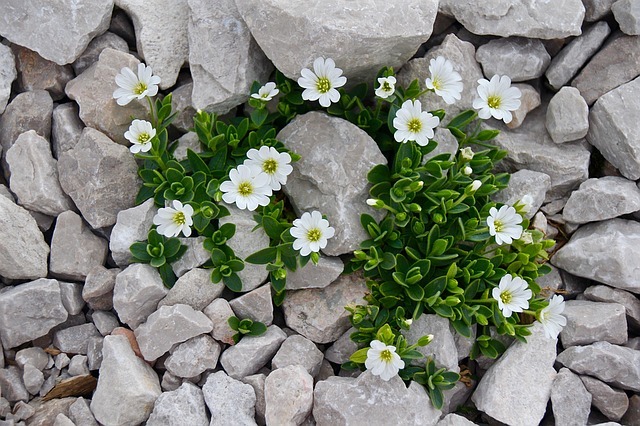 Slowly – slowly we were reaching upside and it was being little tough for some of us because of high altitude, when we were trekking, faces some breathing problem. Oxygen level was little less and high pressure. But still, we continued!! Afte a long trekking, we reached our destination. At upside, there was a road that was coming from where we started but visitor’s vehicle was not allowed without the pass. It was open only for army and locals. We saw a frozen waterfall on the other side of the road. 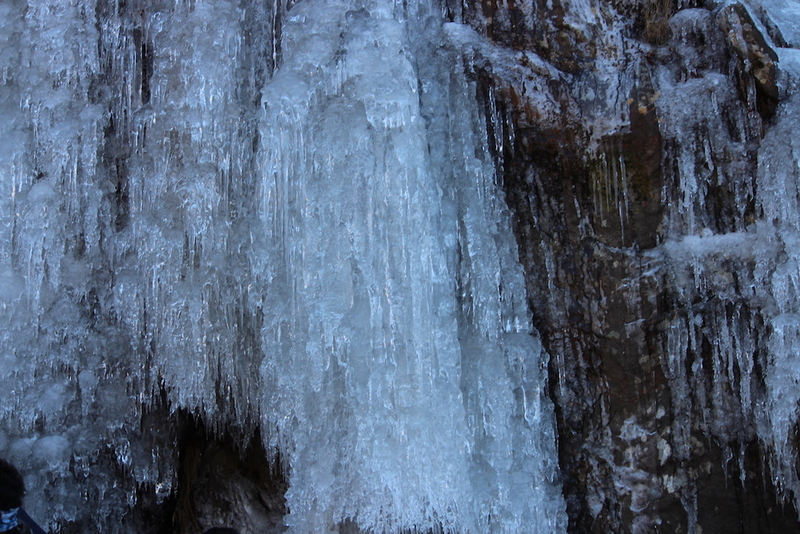 Really, It was a waterfall but due to pressure and height become froze. Very few water were coming to down. We were top on the hills and could see the whole view of that place from there. It was a happy moment for me. We have taken lots of pictures. There, we had taken some Maggie, bhell-puri & tea also, it feels awesome in awesome place. After a short break, we started to move towards downside to return. After few minutes of walking, we reached where our bus standing. 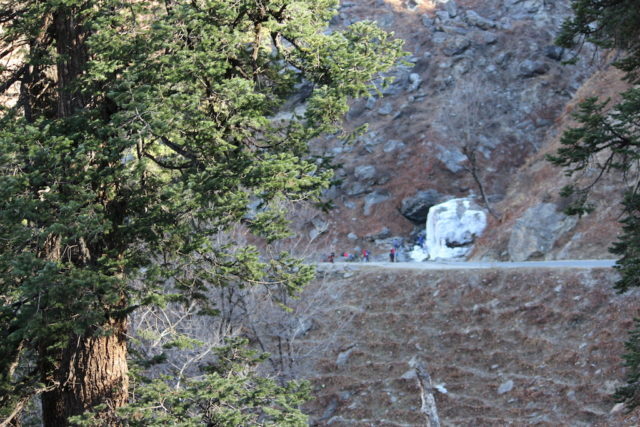 It is always easy to back as compared to climbing in the mountain area, but be careful. Now everyone was so tired and getting into bus all get sleepy. We were not in the mood to visit any other place, so moved to our hotel. Early we reached the hotel, got fresh and after some time taking our dinner, get on our bed early. 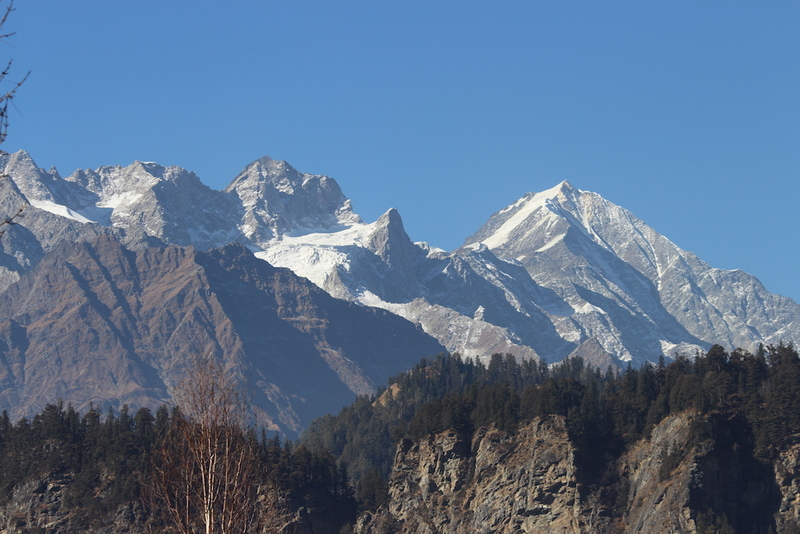 Manali was our two days and three-night stay but it was memorable stay here. Get in touch with next few days with me. After being proficient in Search Console Expert, I wanted to bring out my passion for travel and food. That’s when the idea of Travel N Foody came into account. A young female adventurer who is also a travel enthusiast and a foodaholic aims to impart information through her writings. Travel N Foody not only include travel tips, but also local culture, food and much more. Manisha Singh’s biggest dream is that one day the world will know that travel is the only platform that transforms you and evolves your thinking to a greater level.